Second Tuesday of the month at 6.15pm - 7.15pm at Birchmore Community Hall, Highbury Quadrant Estate, N5 2TZ. 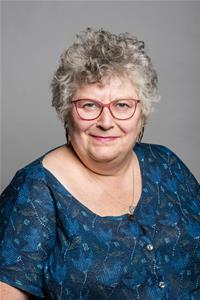 From September 2018, Cllr Lukes will be holding a monthly advice surgery at Sotheby Mews Day Centre, 2 Sotheby Mews, Sotheby Road, N5 2UT. Please phone Sotheby Mews Day Centre on 0207 226 1421 for the date and time of the next surgery. There is no surgery during August or on Bank Holidays.